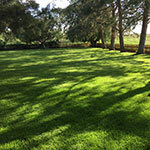 Your lawn should be a relaxing space for you to enjoy. 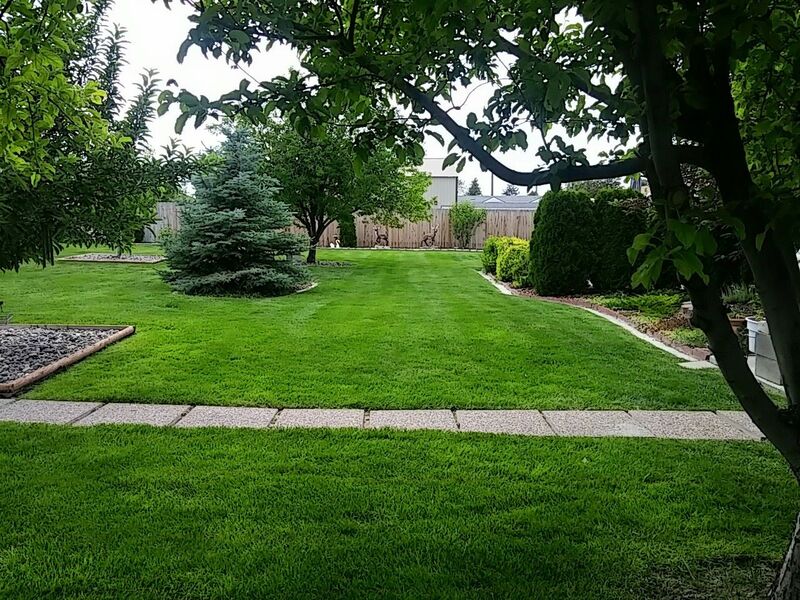 Imagine sitting in the shade with a glass of lemonade reading a book, playing with the kids in a safe and comfortable space, or entertaining guests on a beautiful lawn. 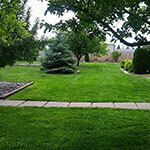 A well manicured lawn helps your house look terrific and adds curb appeal to your property. 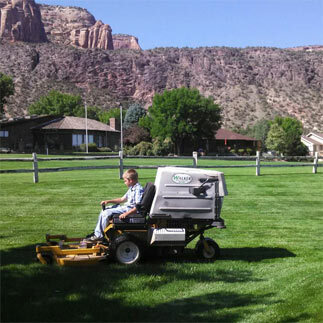 Western Landscapes' lawn care service is a professional, on-time, and reliable solution for your lawn care and property maintenance needs. 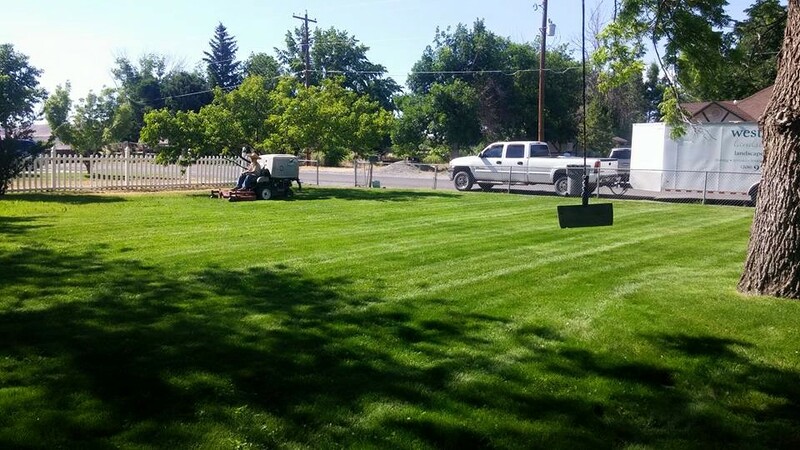 We have the right equipment and experience to keep your lawn looking great while freeing you up to spend your time on things that are important to you. 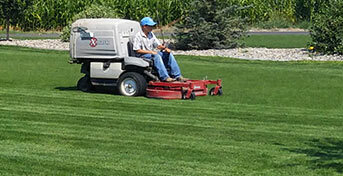 Regular mowing and lawn care can be a time-consuming and often difficult chore. 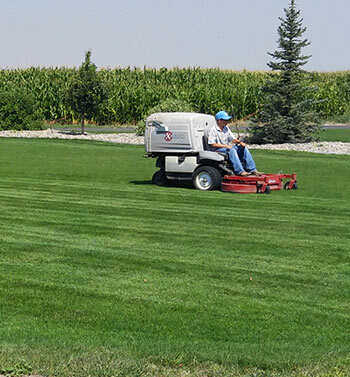 Servicing the lawn mower or remembering to sharpen the blades, mowing at the right height, mowing at the right time, even finding the time to mow every week, can be difficult. 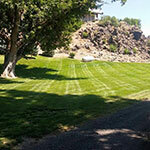 Leave the hard work to the experienced professionals at Western Landscapes! 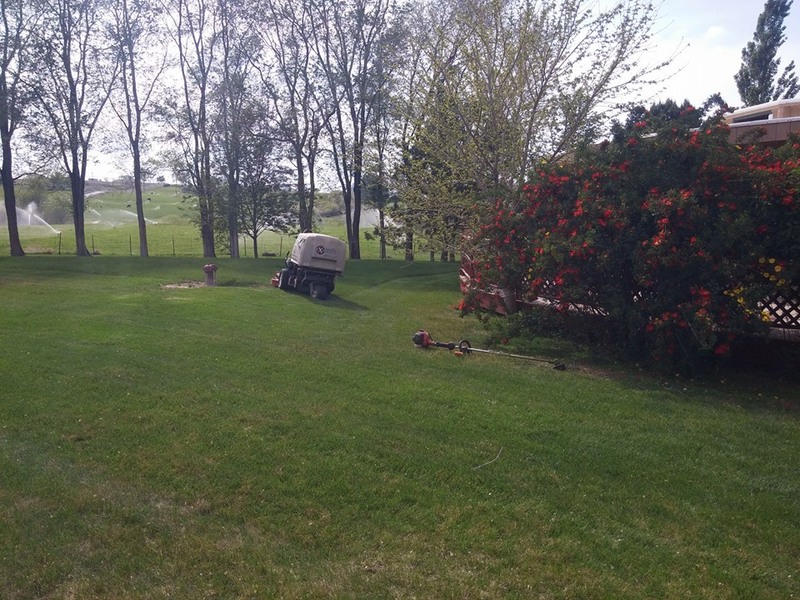 Our regularly scheduled mowing service will bring you peace of mind and stress relief - no more mower repairs, blade sharpening, or yard raking for you! 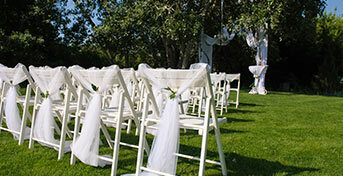 Guaranteed service on scheduled days. 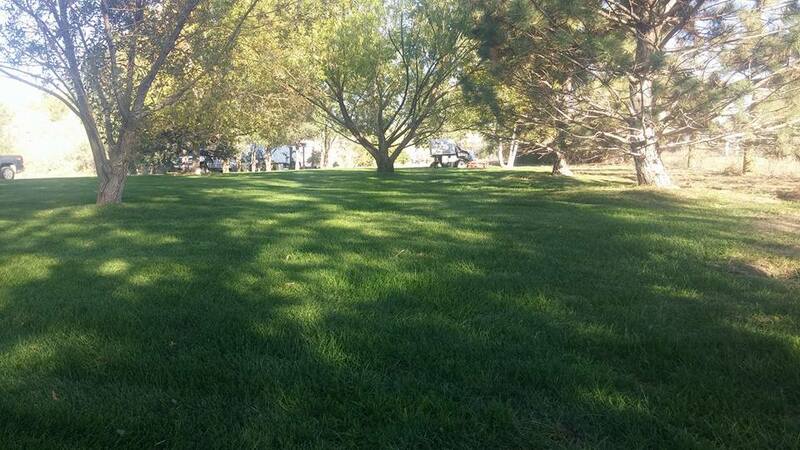 Relax and enjoy your lawn all season long with our annual maintenance services. 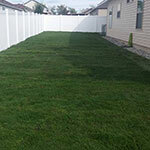 We'll take care of all the details needed to keep your property looking great. 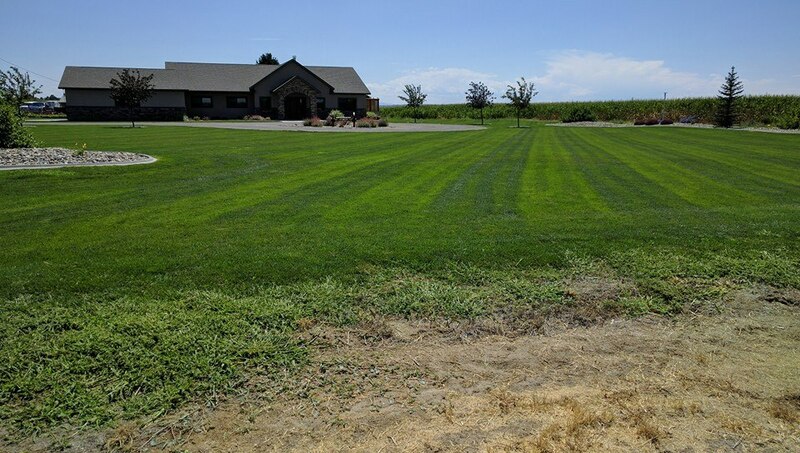 Have an upcoming party or event planned? 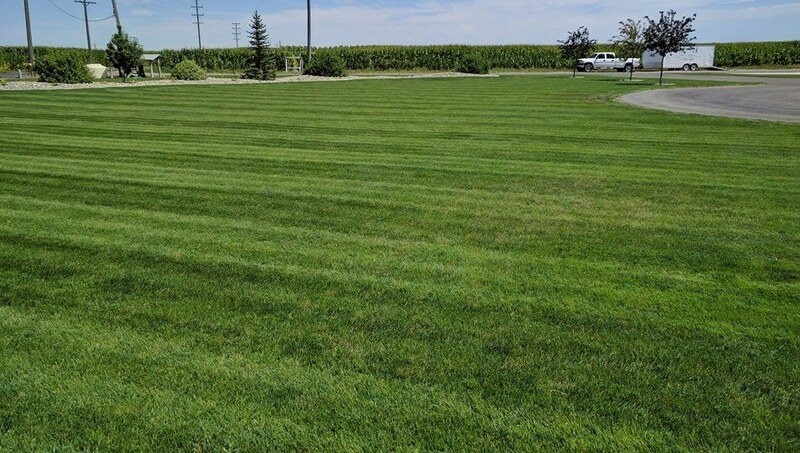 You can depend on us to make sure your lawn and landscape is in an excellent, well-groomed condition for your special occasion. 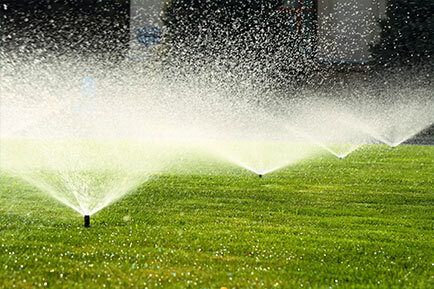 Lawn irrigation and sprinkler system maintenance is important to keep your lawn looking nice and green through the dry summer months. 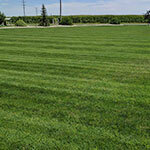 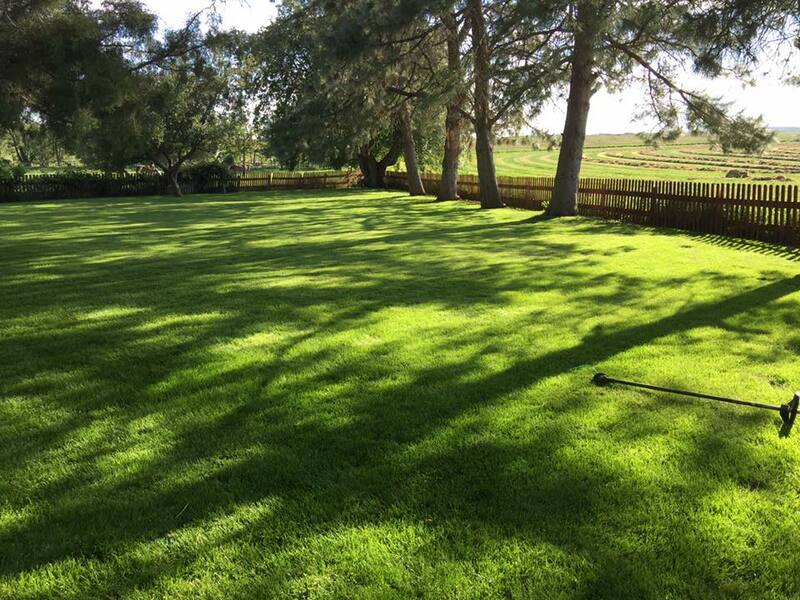 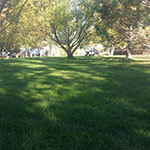 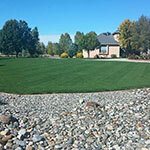 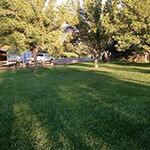 The owner, Charles Rohrer, has over 20 years experience in the lawn irrigation business. 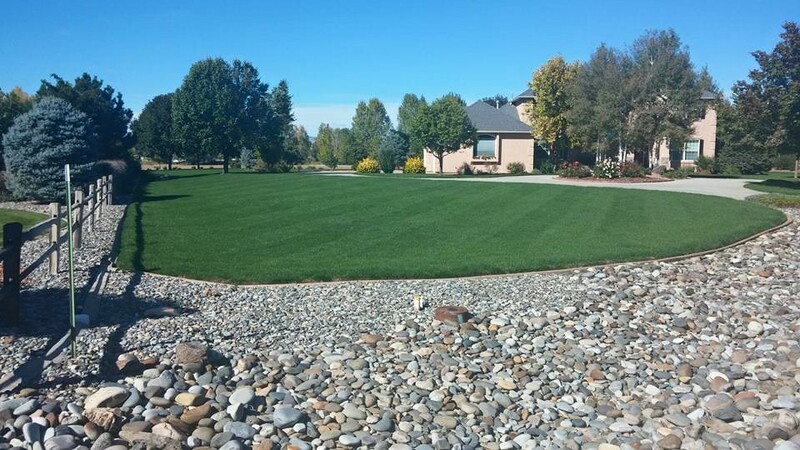 You can rely on us to keep your irrigation or sprinkler system functioning well and your lawn & landscape plants lush and green. 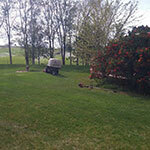 We also offer startup and winterization of your irrigation system to keep it in optimal condition. 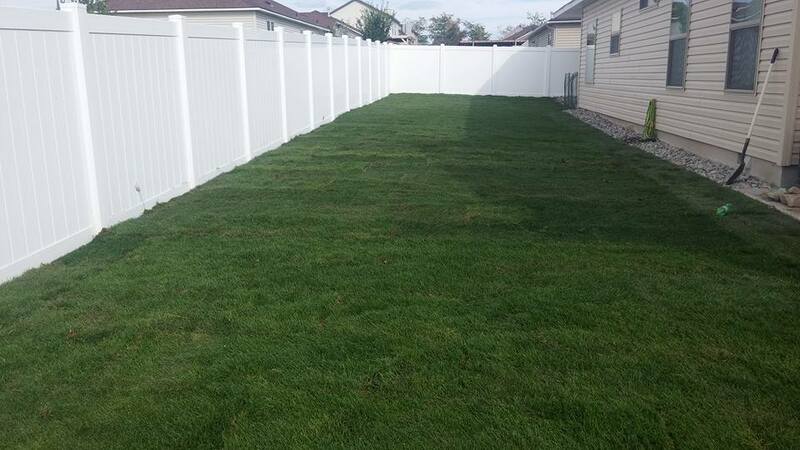 We take pride in our work and want to share these photos with you. 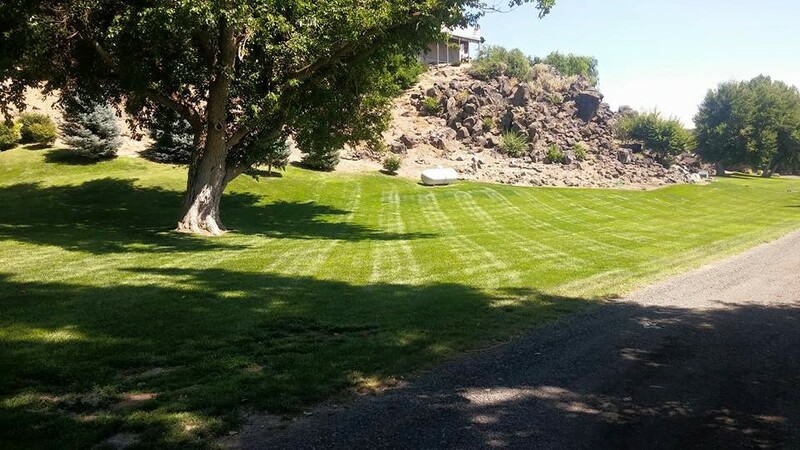 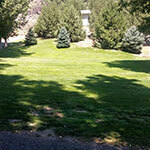 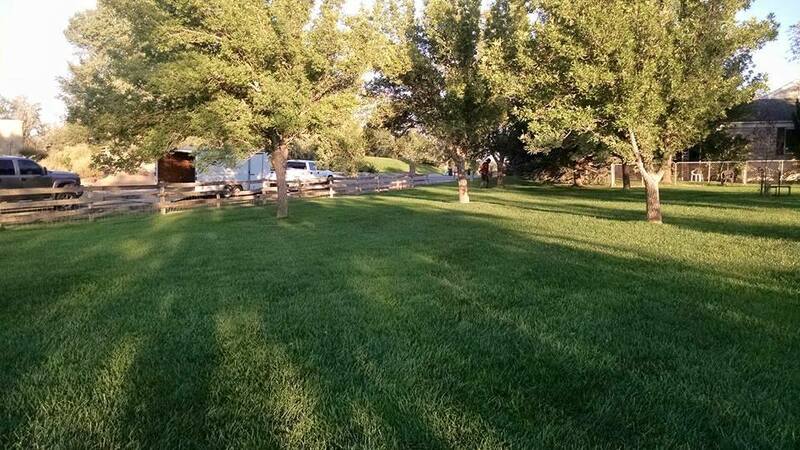 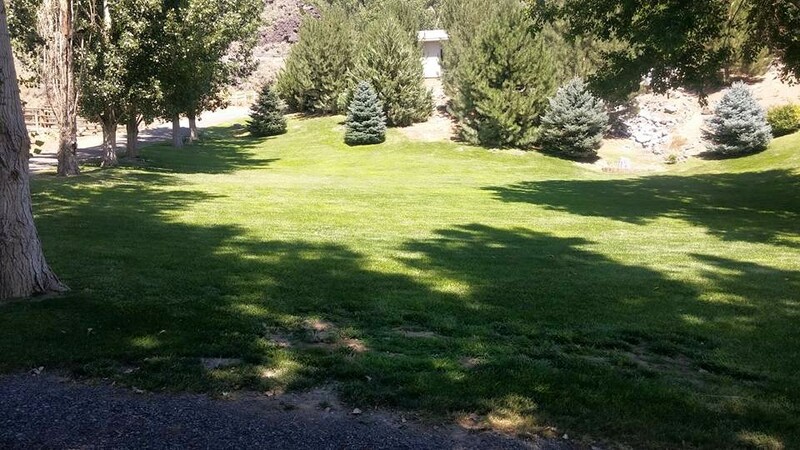 Western Landscapes is a family owned business established in 2015 to offer professional lawn care service in the Snake River Region including the communities of Twin Falls, Bliss, Wendell, and Jerome, Idaho. 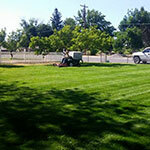 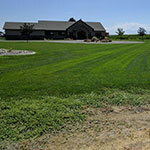 The owner, Charles Rohrer has over 20 years of experience in the lawn care and irrigation business. 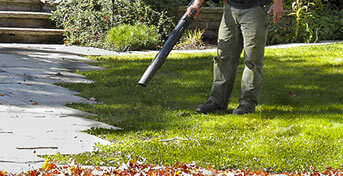 Together with his sons, we have the knowledge and skills to keep your property looking great all season long. 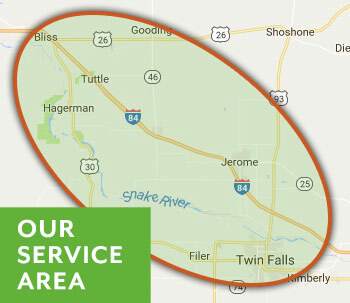 Twin Falls, Bliss, Buhl, Jerome, and the Hagerman Valley area.